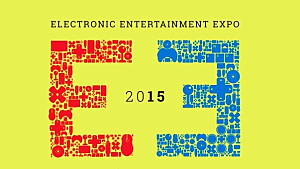 ReCore is a new game produced by Keiji Inafune, from the Mega Man series. 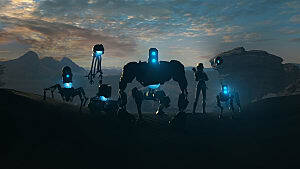 You play as Joule, a young woman sent to a strange planet, and have corebots to accompany you. 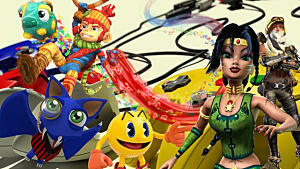 The main game play involves shooting, platforming, and puzzles. There are multiple upgrades for yourself and the corebots, as well as some interesting mechanics. 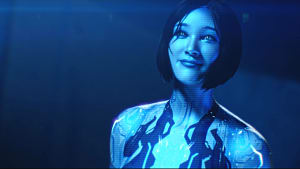 This guide will help you get started by explaining all the core game details. 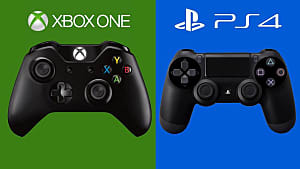 Basic Gameplay - Basics on playing the game. Workbench - What it is and what you can do there. Corebot Companions - The different corebots you can get and what they do. Extra Tips - A few tips to help when getting started. 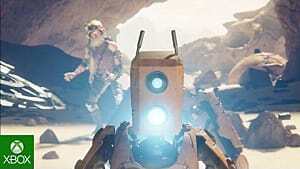 ReCore is an action shooter, so there are multiple actions you can do. You can also lock on enemies and there is an action button for various interactions in the game. When you damage certain enemies past a certain point, you can use the Extractor button to take their core. 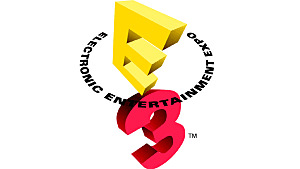 There are sometimes instant Extractions, but most of the time you will have to pull it out in a tug of war mini-game. You'll want to hold down the Extractor button during the mini-game. When it starts glowing red, ease up until it is white again. Keep changing from pulling and easing up on it until the core gets pulled out. As you progress through the game, you will unlock upgrades for your gun to change colors. If you use the same color as the enemy, you will deal extra damage to them. 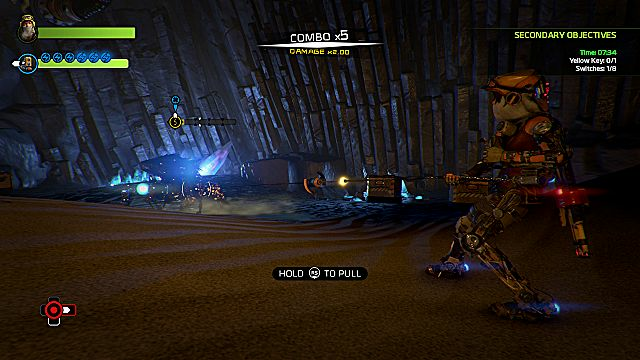 The workbench in your base, The Crawler, lets you research and equip new parts, change loadouts, and upgrade Corebots. Research Blueprints allows you to craft new parts for your Corebots once you get the required materials. Corebots lets you equip your Corebots with different pieces and swap which Corebot you use. 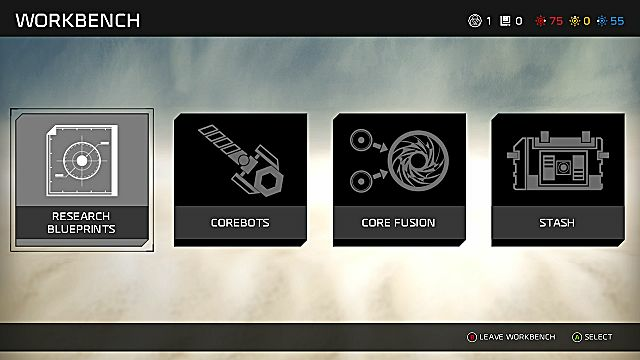 Core Fusion lets you power up your Corebots by adding cores to them. These are the cores you can extract fro certain enemies. Red increases Attack, Yellow increases Defense, and Blue increases Energy. Stash is where all your materials go when you return to base. You can combine the same material to make higher quality versions, or grind it down for other materials. There are 3 different corebot companions you can eventually choose from. Mack - The starting K-9 corebot with a blue core. Mack can find hidden items for you. Seth - A SP-DR corebot with a yellow core. Seth can ride on magnetized rails and lets Joule ride along. Duncan - A DN-KN corebot with a red core. He can help with his strength by destorying huge rocks, knock pillars into place, and knock down towers. You can only have 2 of the 3 with you at one time. You can only switch who these are while at the base. The good news is that you can switch between your 2 active companions at any time while out in the world, including in battle. Extract when you want to power up a corebot. If you see Mack sniffing around a location, use his ability to search. You might find a hidden item! There are side dungeons and other things you can do to unlock blueprints and other helpful things. If a mission is giving you trouble, come back after leveling and getting more items. 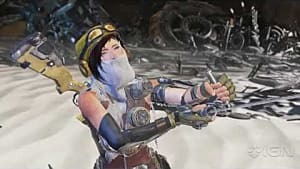 That's it for my ReCore beginner tips and tricks. Let me know if you have any questions!